Good To Begin Well, Better To End Well: Postcards from Asgard, A Paranormal Romance Novella Coming in December! 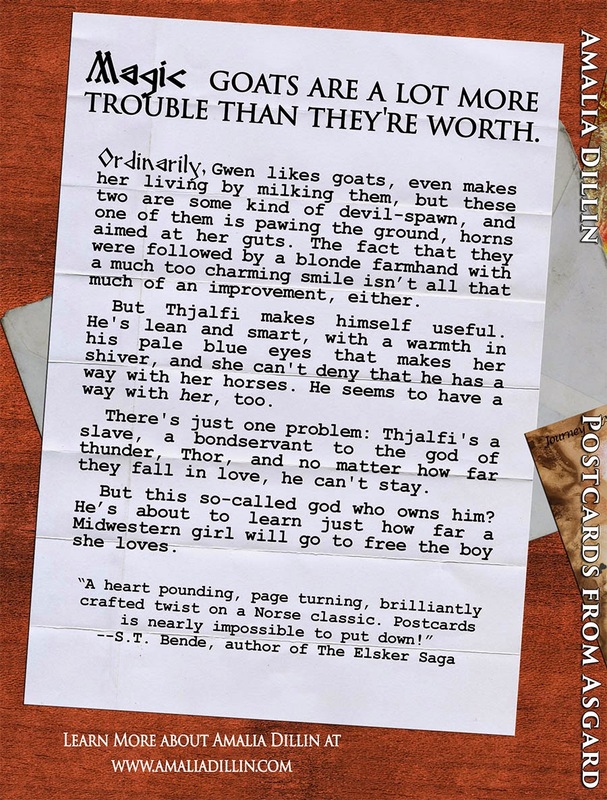 Postcards from Asgard, A Paranormal Romance Novella Coming in December! In the meantime, mark it to-read on Goodreads! and did I mention it'll be available in paperback, as well as ebook?